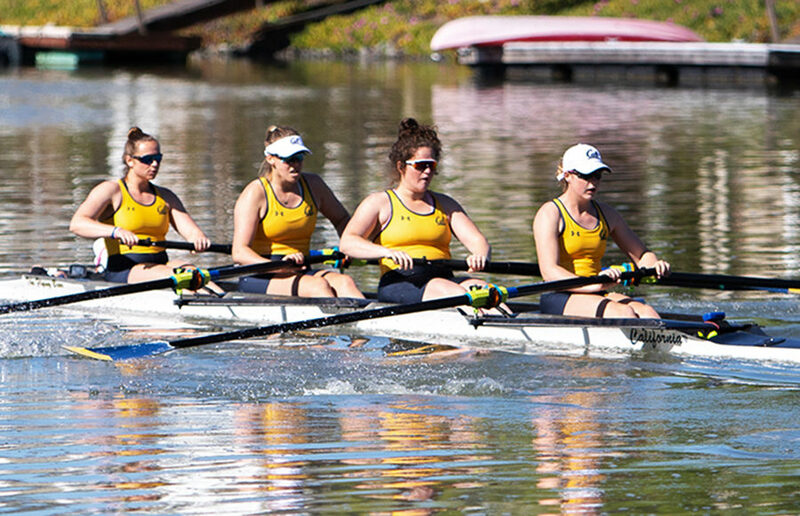 Last weekend, Cal rowing witnessed a return to form as the men swept the Stanford Invitational and the women displayed some dominant performances during the Lake Natoma Invitational. Last weekend, the Bears failed to play their way into a rematch. Now, they’ll have a chance to set the record straight and beat the Cardinal for the first time since 2016.